Leverage the amazing new functionalities of the latest Unity 2017 2D toolkit. Create engaging games that enable you to perform intergalactic warfare and also fun games similar to temple run and so on. 2D games are everywhere! Timeless and popular, 2D games represent a substantial segment of the games market. The Unity engine has revolutionized the gaming industry, by making it easier for game developers to create quality games on a budget. 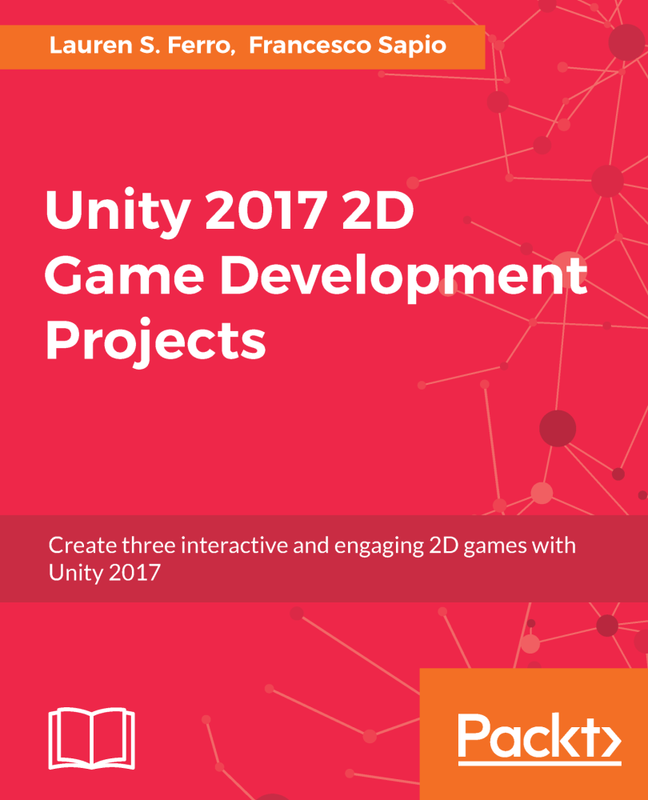 If you are looking for a guide to create 2D games using Unity 2017, look no further. 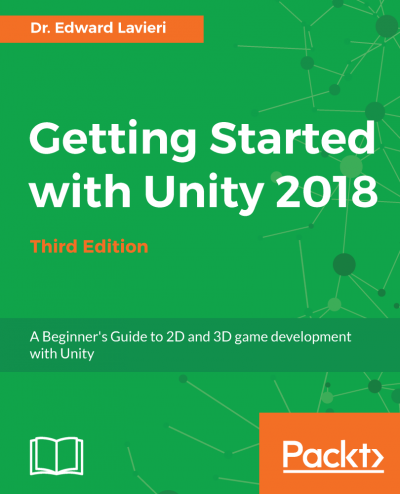 With this book, you will learn all the essentials of 2D game development by creating three epic games in a step-by-step manner throughout the course of this book. The first game will have you collecting as many cakes as possible. The second will transport you to outer space to traverse as far as possible while avoiding enemy spaceships. The last game will have you running and jumping across platforms to collect coins and other exotic items. Throughout all these three games, you will create characters, make them move, and create some enemies. And then, of course, write code to destroy them!. After showing you the necessities of creating a game, this book will then help you to porting the game to a mobile platform, and provide a path to publish it on the stores. 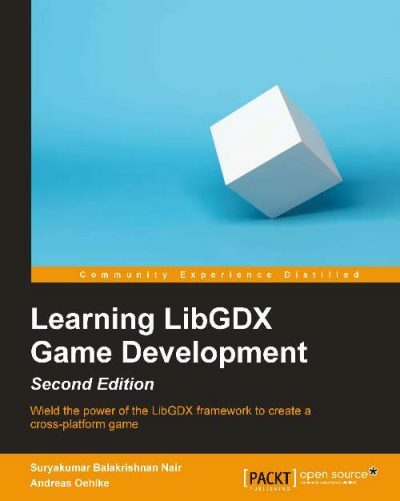 By the end of this book, you will not only have created three complete great games, but be able to apply your knowledge to create and deploy your own games. 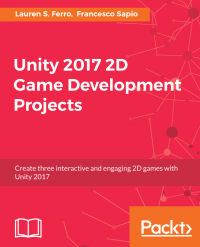 If you are interested in creating your very own 2D games from scratch, then this book will give you all the tools you need to succeed. No C# knowledge is required, all you need is basic coding and scripting knowledge. Whether you are completely new to Unity or have used Unity before and would like to learn about the new 2D features of Unity, this book is for you. In this project, I was involved as the technical reviewer for this book. 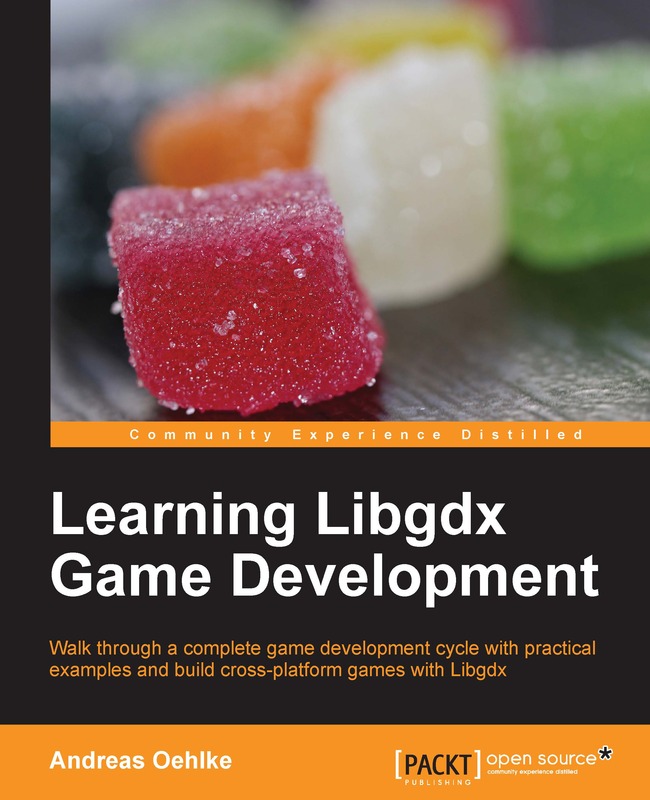 Learning Libgdx Game Development, 2nd Ed. Learning Libgdx Game Development, 1st Ed. Keeping this cookie enabled helps the provider of oehlke.net to improve this website.